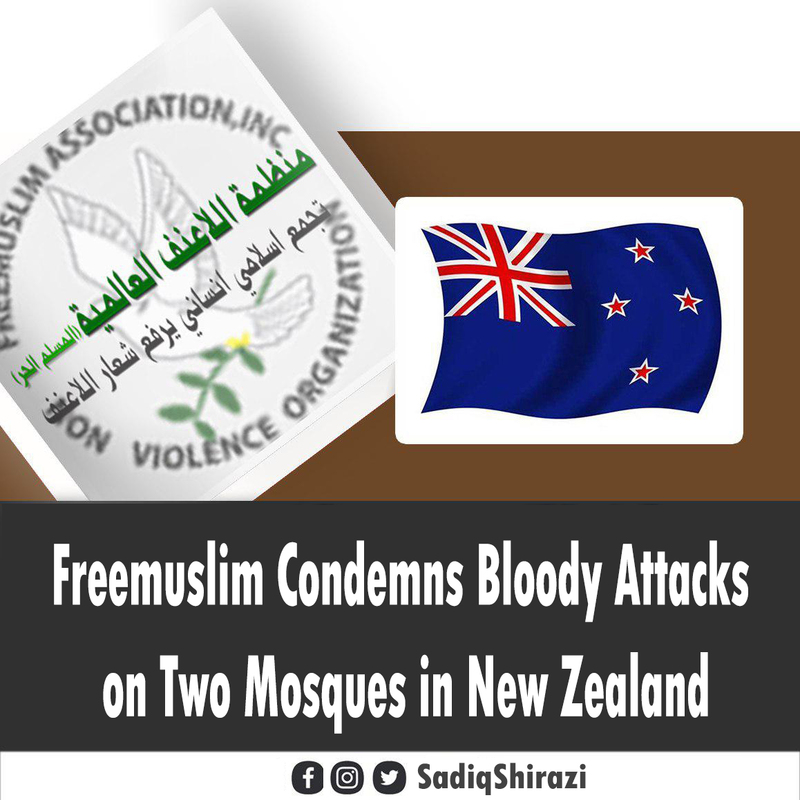 The inhumane and brutal attack on two mosques in New Zealand has terrified Muslim communities in many nations. Openly carrying out a terrorist attack against innocent women, men, and children at their place of worship shows rise in Hate Crime in those areas and necessity of having additional security equipment to prevent future attacks. Freemuslim’s Inclusion Forum asks the international community to work together to prevent tragic events take more innocent lives. Focused research in reasons radicalized individuals feel entitled to carry out attacks so openly, and roots of extremism in youth and young adults needs to be examined. Attack against any human being is attack on all humanity, and unfortunately it may be any of us next time in line of an extremist’s sight. A collective effort is needed to understand the ill mentality and its motive and come up with solutions suitable for each society and community. Our heartfelt condolences go to families of victims of two Mosque shootings in New Zealand; we keep your loved ones in our prayers. The Grand Ayatollah © 2019. All Rights Reserved.